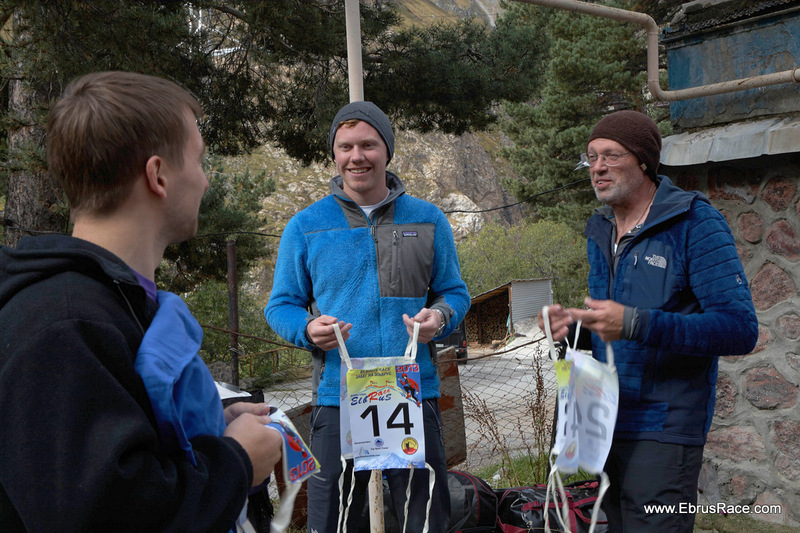 Mountain lovers: the second episode of Summits of My Life is here! Déjame Vivir is available starting on March 27th! Throughout history, there have always been people who have chosen to live differently. 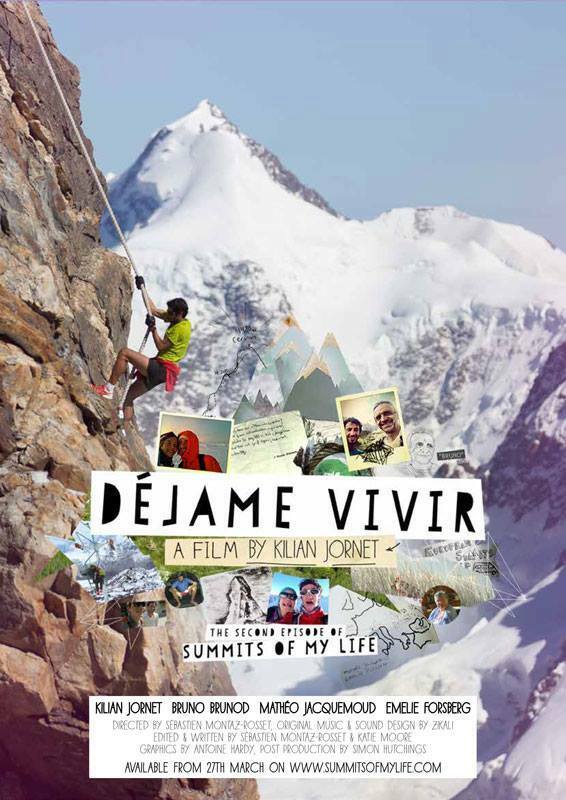 Discover the Kilian way in Déjame Vivir, an epic adventure lived on Mont Blanc, the Matterhorn and Mount Elbrus, three emblematic peaks in Europe. 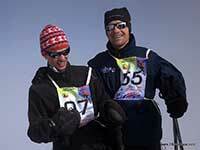 Will Kilian manage to conquer the three summits that have fascinated him since childhood? 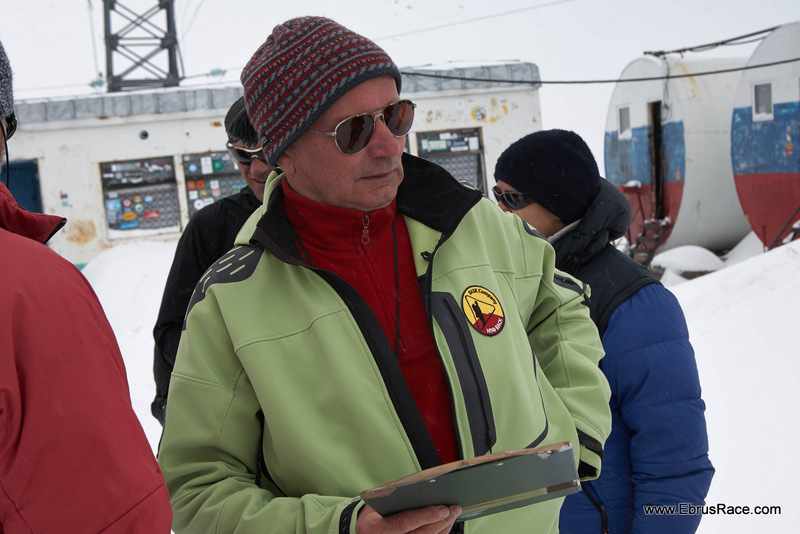 Share the pain, frustrations and joy of Kilian and his friends who elected to experience mountains in a different way, like other mountaineers had done before. They, just like all those who are drawn passionately to the mountains, like you, are not afraid of living. 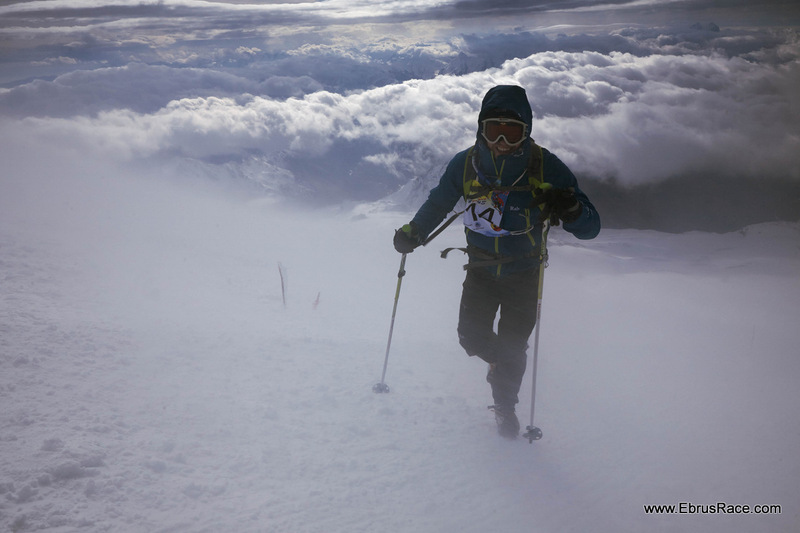 Last year we followed with media Kilian Jornet's hearbreaking runs to Mont Blanc and Matterhorn. 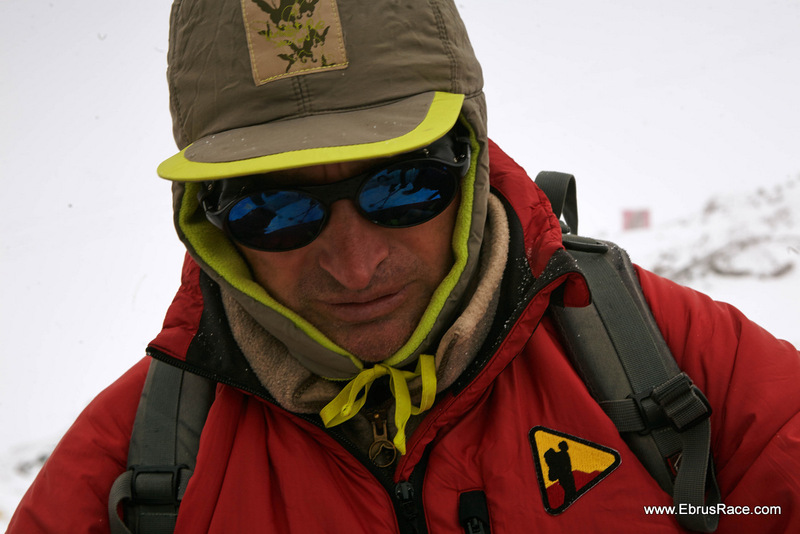 We shared with him severe Elbrus weather during VIII International Elbrus Race, and we are able now to see al of that in new movy!! The votes are in—more than 75,000 of them, more than ever before—and we have a winner. 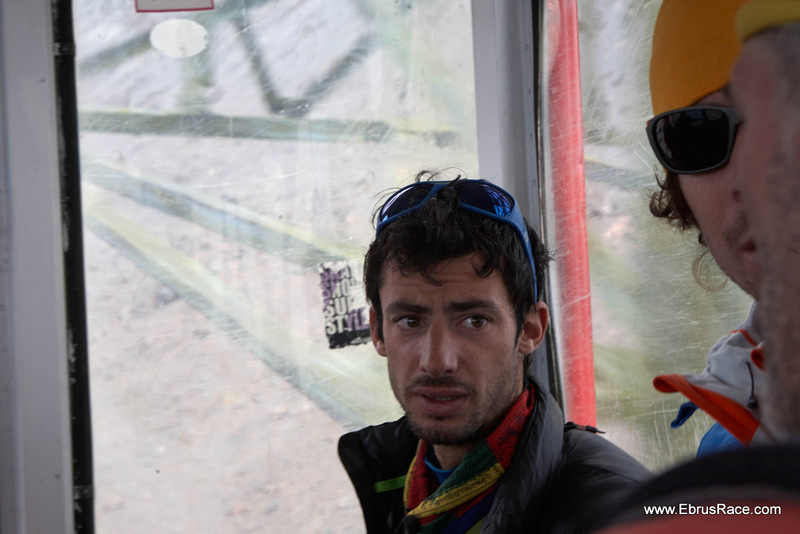 Kilian Jornet is our 2014 People's Choice Adventurer of the Year. "I'm very proud of this award," said Jornet. "While I don't run to be admired or to have more followers, it’s truly an honor to be recognized by National Geographic and to know that people voted for me." The votes are in—more than 75,000 of them, more than ever before—and we have a winner. 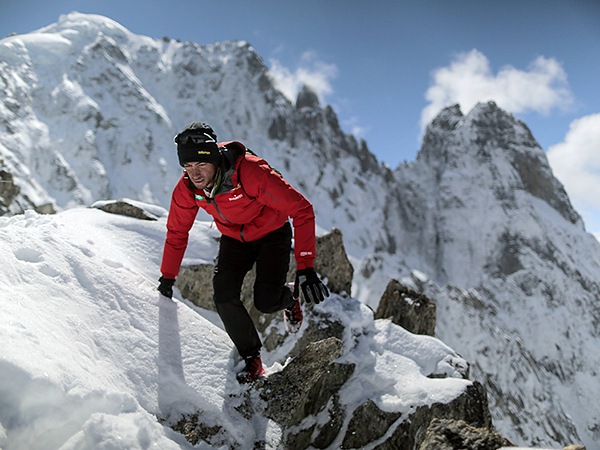 Kilian Jornet is our 2014 People's Choice Adventurer of the Year. 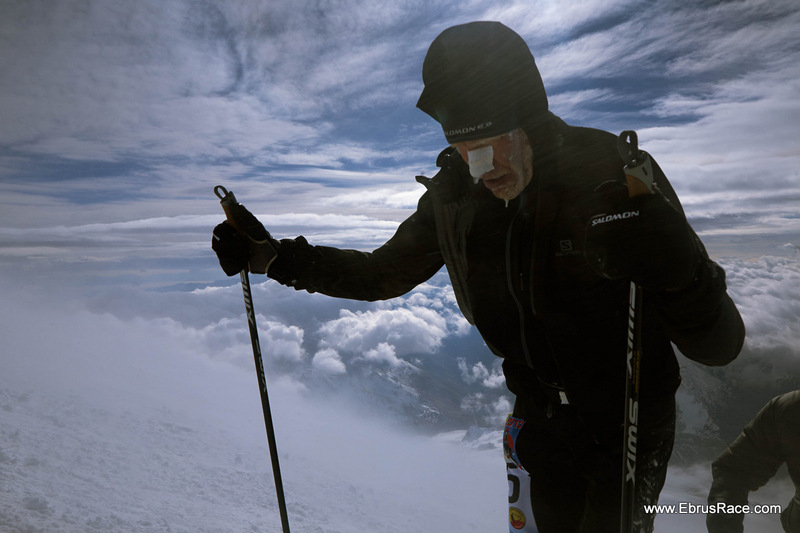 Discover what motivates Jornet in this video, then see his love for the mountains in an Instagram photo gallery. "You can't race any higher in Europe!!!" 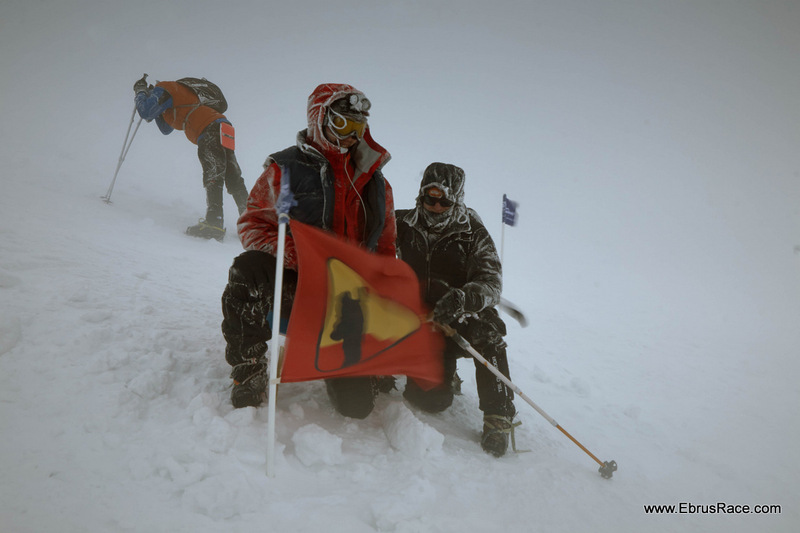 VIII International ELBRUS RACE - the annual Elbrus speed ascent , was held on Sep, 18-21 2013. 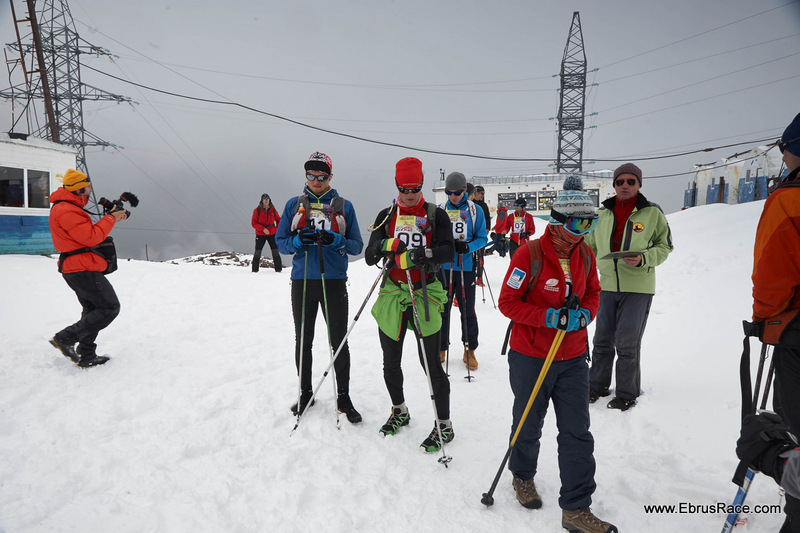 Eighth time at the autumn beginning, the strongest mountaineers athletes came here to show best results running to the highest peak of Europe. 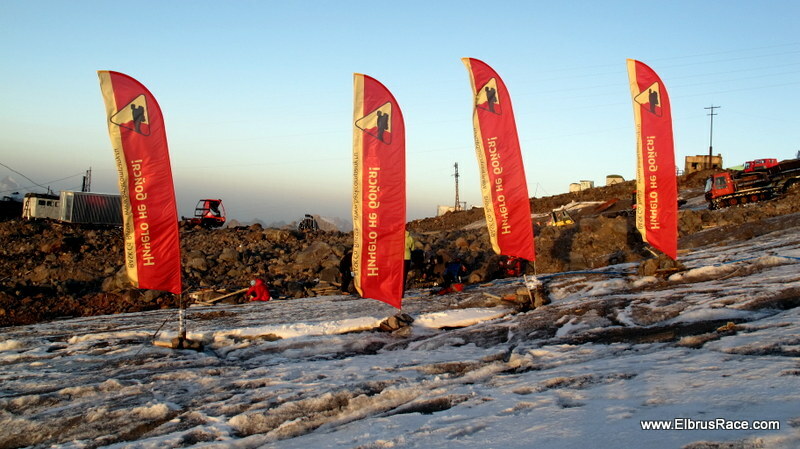 Sep, 18 was carried out short race from Barrels refuge till Pastukhov rocks (4800) – “Qualification race”. 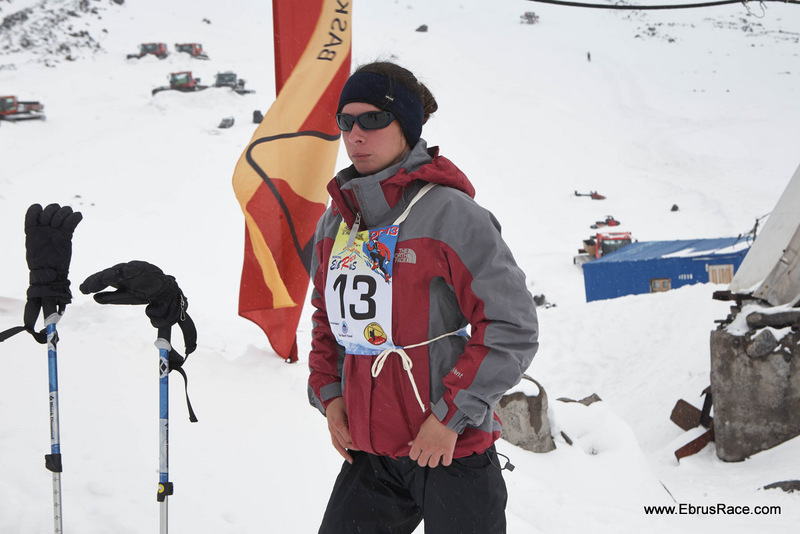 It is needed for the test of the athletes: who’s trained enough for the main Elbrus Race route. 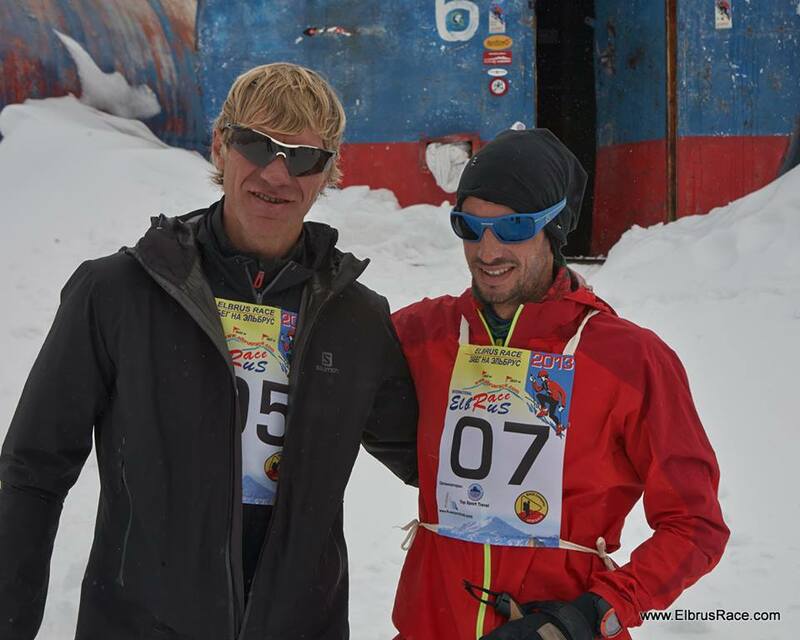 Vitaly Shkel: “I appreciate Kilian Jornet's great fight”. Elena Laletina: You are dark-horse of speed ascents, aren’t you? 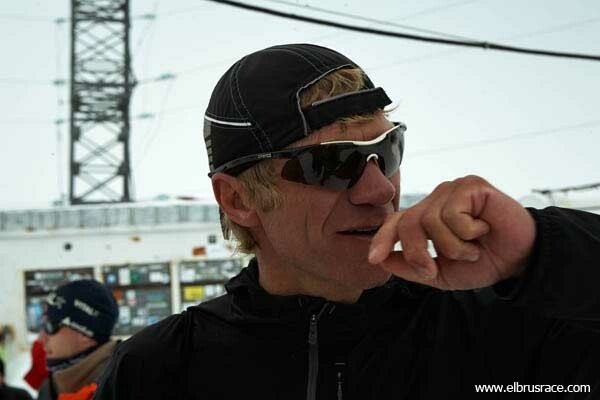 Just within several years from unknown Vitaly Shkel you became the Champion of Russia in skyrunning and one of the strongest contenders for Mount Elbrus speed record. 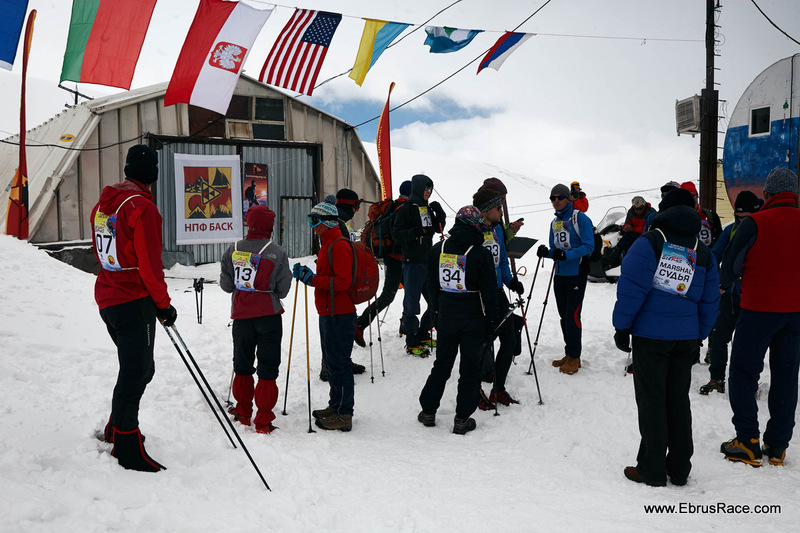 When did you start to participate in International Elbrus Race? Which part of your soul led you to this start? The Excitement? Curiosity? Ambition? 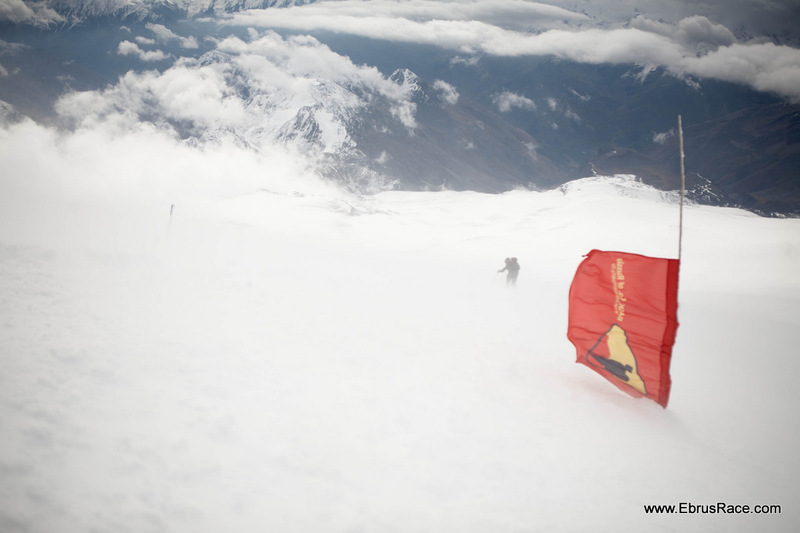 Welcome to the VIII international Elbrus Race on 15 - 22 September 2013!! !